So on Monday I became another year old, and yes I became the big 3-0. Today is my mother’s 55th birthday, and tomorrow we start a new month. That means during this time of change, I am thinking a lot about new beginnings. 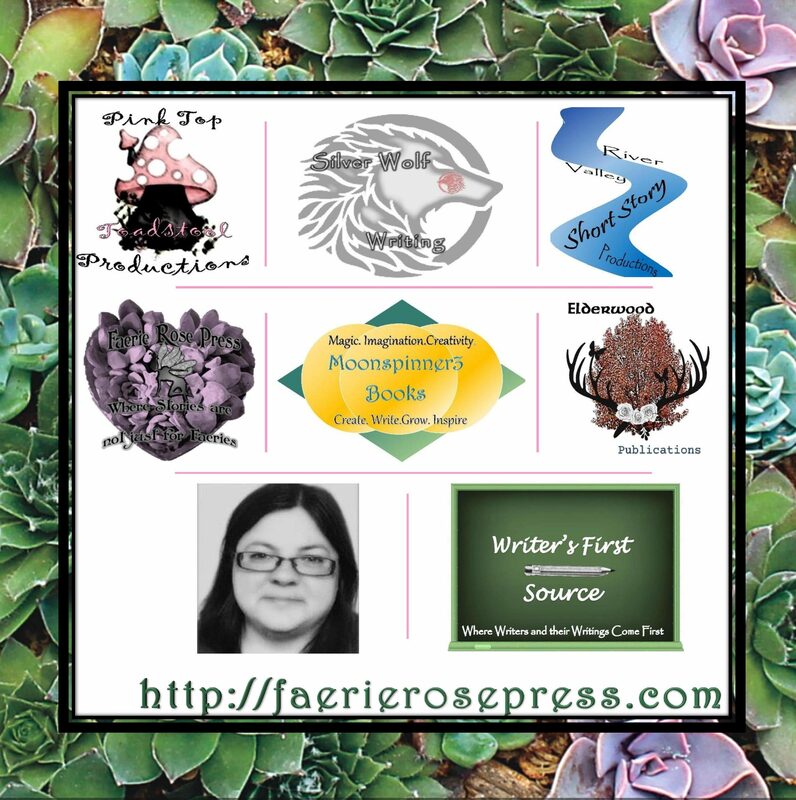 In the past year, I started my business, Faerie Rose Press, and learning a lot about how to market my business as well as my product my book, The Raven Prophecy. Even though, it is a work in progress, the book is coming together. On my birthday, I spent the day starting a new draft of the novel. Part of the morning, I worked on designing the first cover of my book. Then I formatted my document, and then I started the work of writing. While I have been working on this draft, one thing came to find, and that was that this is the year that I will put out my novel. I have the support of my family and friends, and that means the world to me right now. But also I want to pass on what I have learned and what I know to all of you, my loyal readers. So during this time of new beginnings, I promise that I will work on creating new content either daily or on a weekly basis. I also promise that I will keep you updated on how my novel is coming. As well as, I will continue working on discussing the business of writing, the fantasy genre, and all the things are happening with Faerie Rose Press. In my last post, I talked about how my life has been interfering with my writing but I have also been taking care of my alpaca herd and all that they are dealing with at this time. I can report that the alpacas are getting better, and even though, my mother and I are taking it day by day with the herd. But we feel that we are turning a corner in their health, which is an improvement from a week ago. So that is a huge positive for me right now. Granted, I’m not saying that because my herd is doing better that I’m not going to be monitoring them so that I work on my novel. What I am saying is that I’m working on the balance of taking care of the herd and working on my novel. I’m feeling quite positive about things, and I hope to be getting back on track with things. So with that in mind here are my goals for the month of September. I’m hoping that my birthday present is coming soon, and that means that I will be working on creating a podcast channel. This is the latest move that I will be taking on, and yes, I am learning about how you create a podcast. I will also be doing more videos on Youtube, marketing on Twitter and Facebook. Everything is a work in progress as I have said from the beginning, but it’s all good. As long as I am learning and taking what I am learning and improving, that means that is where I can pass on knowledge to others that want to get into the writing business. So I will leave you tonight with one thought: new beginnings can be great things while they are also scary. But this year I have goals and I want to keep on those goals and I want to do so much more in the coming year. If you like what you have read, like, comment down below and I will let you know what is going on tomorrow night. Before I go I will let you see the current cover design for the Raven Prophecy.